Heat is lost and gained through glass. 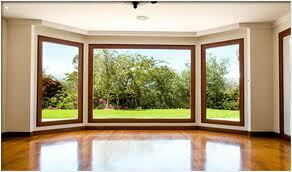 In order to make your home or building energy efficient, consider the use of Double Glazed units in your windows. Double Glazing can stop up to 77% of outside summer heat entering the building, and stop up to 70% of heat loss during winter. 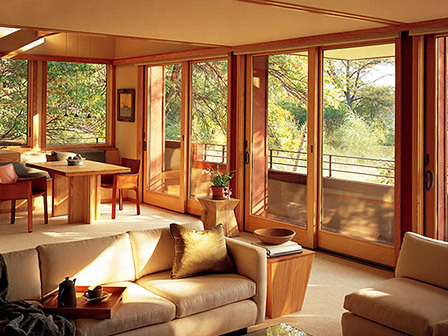 To create a cooler home in the summer, a warmer home in the winter and increase a home’s resale value, double glazing is a must. 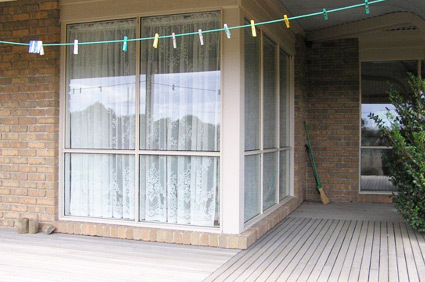 Macedon Ranges Glass offers a retro-fit service providing existing homes with double glazing. 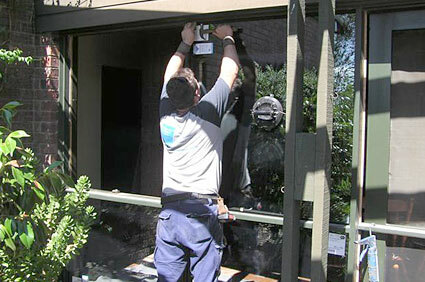 Macedon Ranges Glass can install double glazing into any almost any existing timber window. The work is quick and unobtrusive, and the only noticeable change will be the increased comfort. This is not an add on or secondary system. 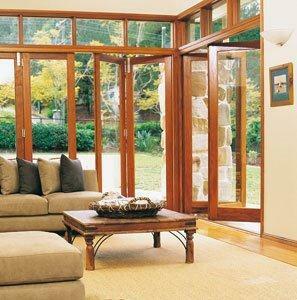 Contact Macedon Ranges Glass today to Install genuine double glazing into your existing timber windows. Thank you for a job well done and for the courteous and efficient manner with which it was performed. Special thanks to Trevor, always cheery and amenable to all requests. Please feel free to send prospective clients to view your work. I would like to thank you and your team for the great job done in retrofitting double glazing to all the north facing windows in my home. Please pass on to Trevor and his team my appreciation for the great job they did. The clean up was faultless and I appreciated them ensuring that the gate was kept closed at all times given I have a six month old puppy. They were a pleasure to have working in my home. I am delighted with the end result and so pleased to have had the six fixed panels in the meals area made into one very large picture window. It has certainly added a WOW factor looking out onto the back garden. I am already impressed with the comfort and quietness since the windows have gone in. Many thanks for the complimentary wine which I am sure I will enjoy over the summer months. I would be happy to recommend your company and team of workers to any prospective clients. Please pass onto Trevor and his team my thanks for a first class job. They are first class tradesmen. Very pleasant to have working around one’s home. and nothing left to do. out and when I could expect the job to be completed were appreciated. Thank you for the complimentary wine. 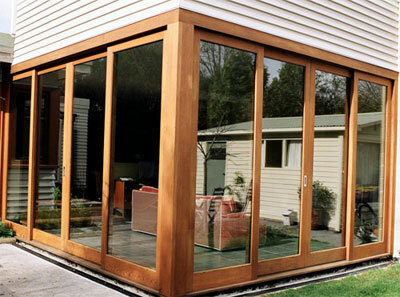 It’s now been 18 months since Macedon Ranges Glass installed our double glazing in our family room, and we continue to be delighted with the results. From start to finish, Macedon Ranges Glass were terrific to deal with: from first contact over the phone, to the quote, to installation and completion, everything was done with professionalism and a sense of practicality. We had been led to believe that retrofitting double glazing would be prohibitively expensive, and probably impossible in our back room, with its 5m high glass and timber wall. We were really impressed by your ‘can do’ attitude, even suggesting a solution to deal with our louvre windows, that has proved to be very effective in eliminating drafts over the winter. The cost was comparable with other, inferior, solutions we were contemplating, and has been more than paid back in the improvement in comfort in our home. The overall result has been to turn a room that was great in summer but perpetually cold in winter, into one that is now very comfortable in winter, even on the coldest of days. We no longer need to have the central heating running perpetually, just to combat the heat flying out the windows. 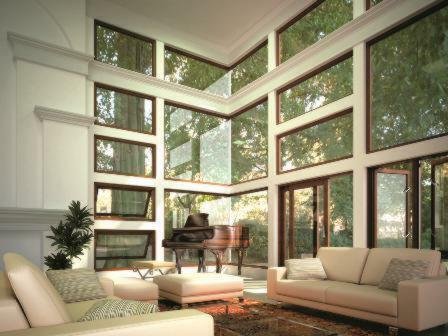 We would not hesitate to recommend Macedon Ranges Glass – as we have been to anyone who asks us about double glazing! WHAT IS 0 PLUS 1?